SATURDAY’S Warwickshire and Worcestershire County Championships in Smethwick yielded superb results for Bromsgrove & Redditch Athletic Club, including individual and team gold medals. With all the age groups running, this was a brilliant turnout which produced some outstanding performances, especially from the B&R juniors on a Warley Woods course over very tough parkland with a very big climb on the far side of the park, made more difficult as the ground cut up. There was Worcestershire glory for Beth Sykes in the U17 women’s race over 5km as she claimed first place and was joined by team-mates Amy Mijovic-Couldwell (3rd), Ellen Bowen (5th) and Anna Nicod (6th) as team gold was secured by the leading trio. Natalie Hatfield took top spot in the U15 girls’ race over 4km as the team claimed silver helped by Sophie Groom (6th) and Lauren Sykes (10th) and there was another B&R gold in the U20 men’s event over 6km won by Conor Smith. Gareth Richardson was seventh. A team gold medal was won in the U13 boys’ race over 3km by leading B&R trio Pijus Tvardauskas (2nd), Finnan Robins (3rd) and Leo Merritt (4th). 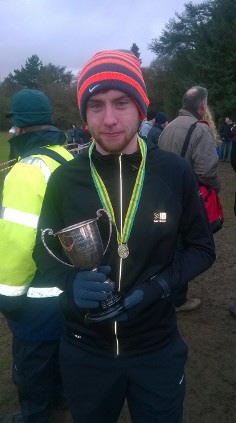 Seb Purvis was fifth. 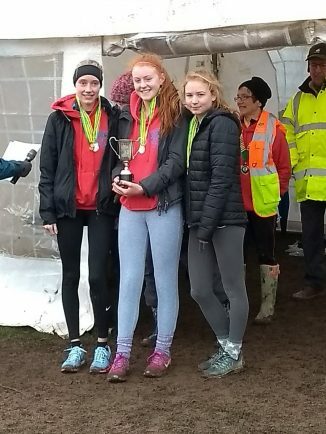 In the same age group over 3km, B&R girls finished third as a team inspired by top three Esme Ranger (3rd), Lucy Hatfield (8th) and Alex Caldicott (12th), Louise Osborne was 14th. Team silver went the way of Joe Cunliffe (6th), Luke Richardson (7th) and Harrison Mayne (9th) in the U15 boys’ race over 4km. Team-mates Ty Adkins were 12th, Josh Keyte 14th, Harry Williams 15th and Adam Knowles 16th. In the U17 men’s race over 6km Joe Hamilton finished seventh, whilst in the senior women’s 6km contest B&R just missed out on a bronze medal as Sally Hogan finished fourth and Tamara Freeman seventh. 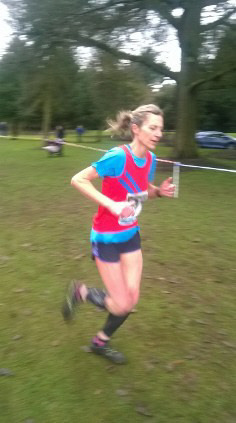 The over 50 masters women’s event was raced over 6km and leading the way for B&R with a silver medal was Sarah Richardson who also counted for the senior ladies. 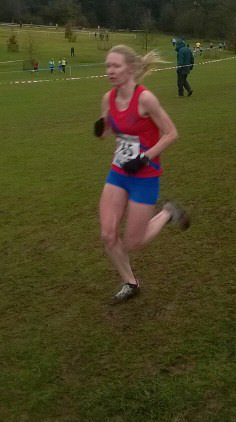 Dagmar Prinzing was fourth and Jane Anderson sixth. The senior men’s competition was over a 10km course and B&R narrowly missed a podium place as they finished fourth thanks to Tim Spencer (8th), Mark Appleton (16th), Peter Ball (17th), Andrew Freeman (23rd), Tom Richardson (27th) and Anthony Howell (30th). In the over 40 men’s masters event over 10km Steve Brooks was fifth and Matt Henney 11th, whilst Ian Keyte finished fourth in the over 50 race and Phil Richardson won a bronze medal in the over 60 contest. 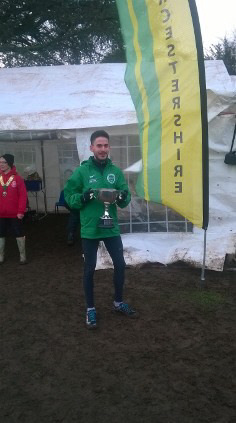 Redditch athlete Joe Smith, now a Tipton Harriers runner, retained his Worcestershire county champion senior men’s crown from 2017 with another impressive display.